See below for current details of ticket sales for the 2019 Heineken Champions Cup semi-finals. Tickets on sale to season ticket holders from 10.00am today (Wednesday, 3 April). 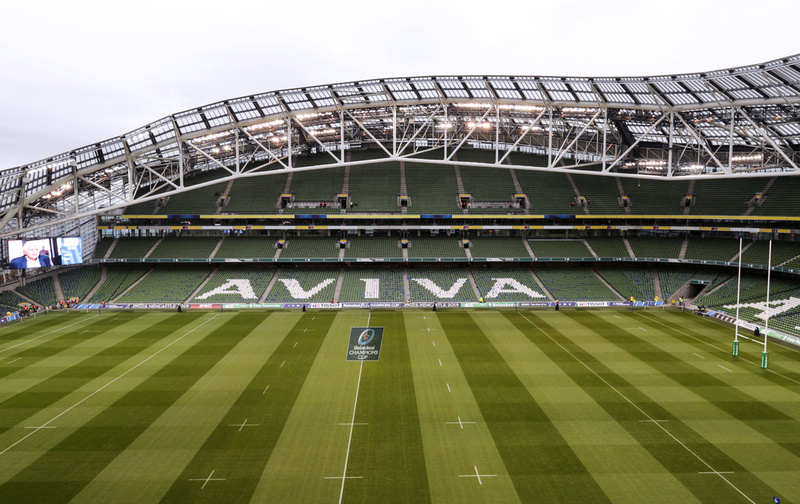 Tickets will be distributed among the Munster Rugby clubs, the Munster Rugby Supporters Club and 10-Year Ticket Holders from 9am today (Wednesday, 3 April). 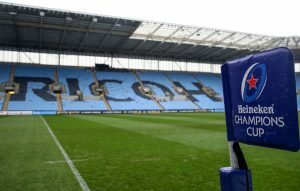 Limited pre-sale to Ricoh Arena Members / Wasps Season Ticket Holders from 9.00am today (Wednesday, 3 April). Tickets available at Toulouse Ticket Office from Wednesday, 3 April.